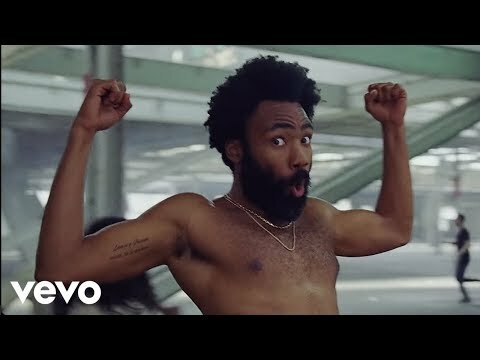 “This is America” was released on May 6th, 2018, and has been speculated to be the first single for Gambino’s upcoming album. It is his first single since the release of his 2016 studio album “Awaken, My Love!”. Released along with an accompanying music video, the song serves as a commentary on the condition of black Americans in 2018.